A Targeted and Professionally written Resume and Cover Letter are important career documents to showcase your “Professional Brand.” These are what Recruiters and HR Professionals will first see when you apply to jobs. They highlight your experience, tell a story, and explain why your skills and competencies are relevant to a particular job. 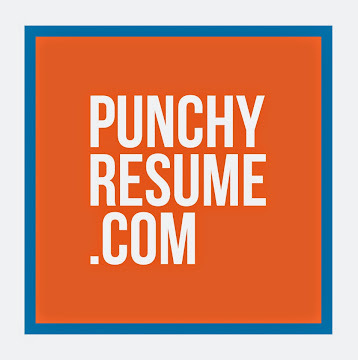 In many instances, job seekers create a “standard BORING resume” that they use to apply to ALL jobs which is one of the pitfalls in "Job Hunting". Remember, it is always better to customize your Resume to draw out the specific experiences that you have that are applicable to the specific job that you are applying for. 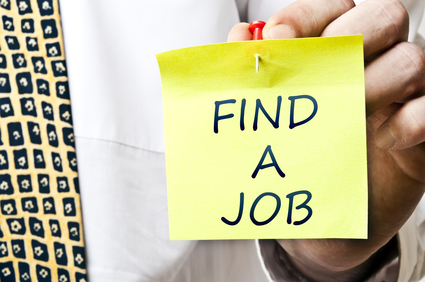 Have in mind that you are only one of a hundred or of a thousand applicants that search jobs every day. Now, the question is how do you make your Resume and Cover Letter Stand Out? 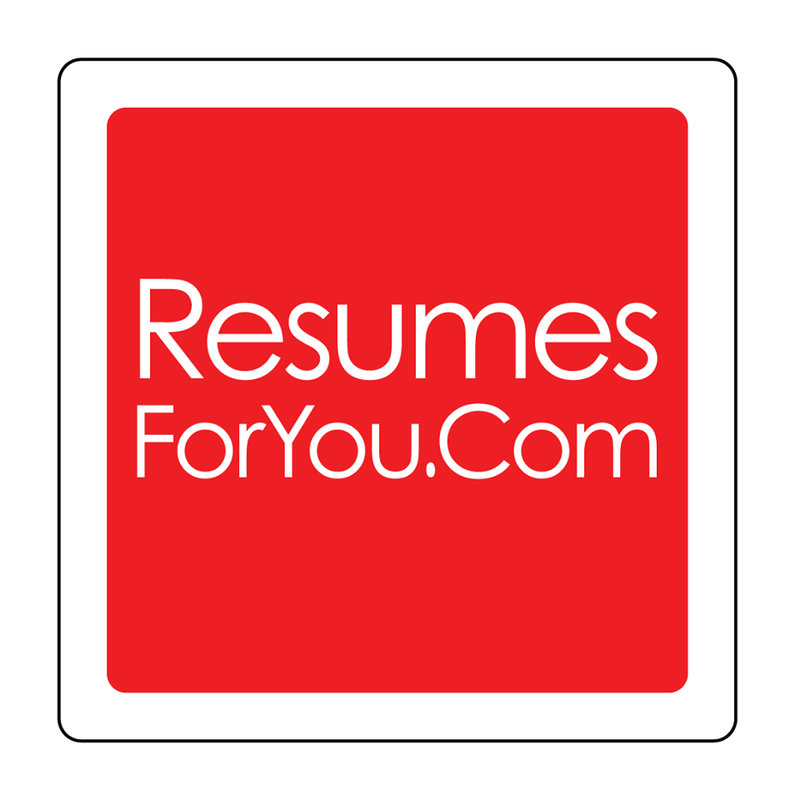 This is where this survey would come in and be useful as we have investigated, researched and summarized the TOP 5 Resume Writing Companies that offer FREE RESUME REVIEW Service even before you make any purchase. Note that we have tried more than 30+ online companies who offer the same service, but these five (5) provided us the best resume feedback and exceptional service every customer deserves. Are these sites also make free resume?? 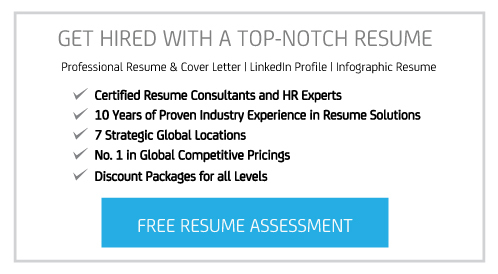 I have seen too many site relevant resume writing services. But it is completely different from other ordinary site. It is an extra-ordinary site. I visit this site with deep care. Here I have got lot's of essential information about resume writing services.